Homework Club! 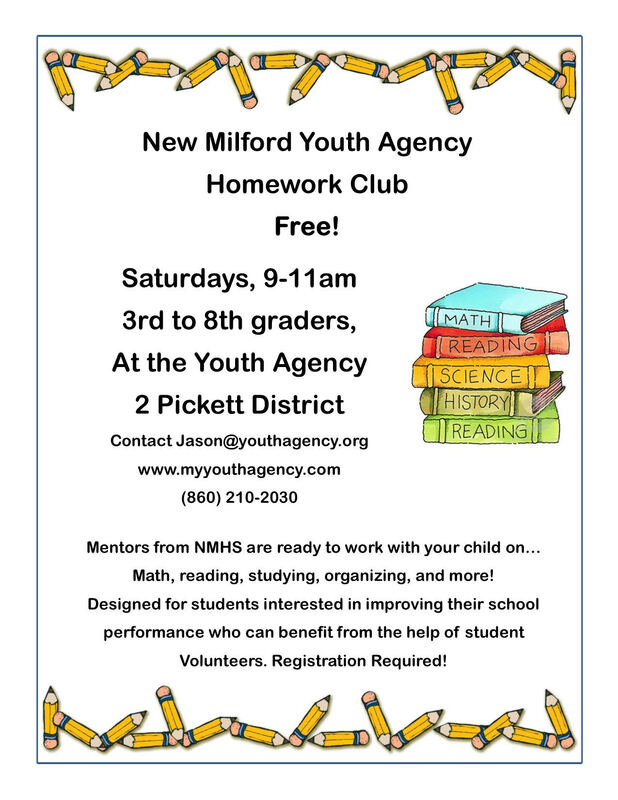 NMHS tutors are available 9-11am to help those 3rd-8th grade students who need extra help with their homework and school work! Free! « Stressed for midterms? Try some of these helpful tips!